From awe-inspiring, state-of-the-art structures to timeless and mystifying ancient wonders, discover the contrasts of Dubai and Egypt with a private guide. The hyper-modern skyline of Dubai glistens in the Arabian sun, bolstering the dominance and influence of the Emirate’s oil-rich Sheik. Explore the modern global city, and take high tea in the world-renowned Burj Al Arab, the only 6-star hotel on Earth. Bear witness to the Burj Khalifa, the world’s tallest structure, and even take to the desert for an evening of off-roading and dinner under the stars. Across the Red Sea, you’ll discover Egypt – a country whose beauty relies considerably more on the distant past than the future. Your private Egyptologist guide will bestow upon you a great wealth of knowledge as you journey your way through the must-see treasures of antiquity. Begin to unravel the mysteries of the Pyramids of Giza (one of the Seven Wonders of the Ancient World), the Sphinx, and the remarkable hierarchy of the gods, pharaohs, and the common citizen. 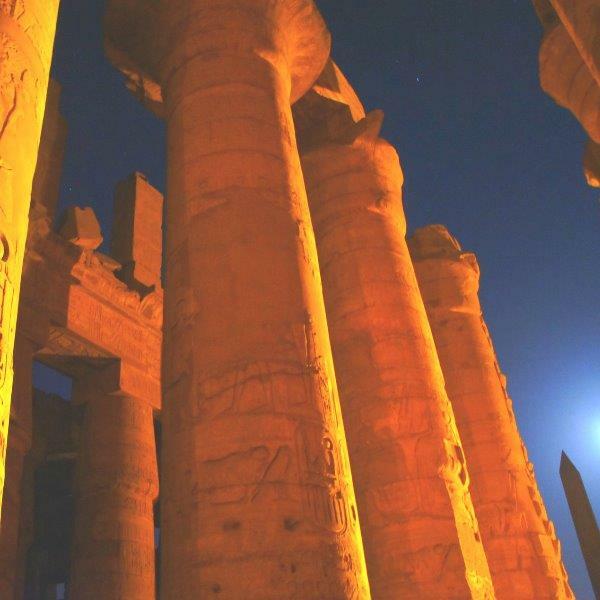 Sail several nights on the mighty Nile River, explore the Valley of the Kings, and bask in the presence of real, ancient mummies. Are you ready? NOTE: Travel in Egypt often involves early-morning starts, designed to avoid crowds and the hottest midday hours. It can be hot, especially in June, July and August, but there is virtually no humidity and evening temperatures cool off dramatically. Egypt is a moderate secular state, well used to hosting hundreds of thousands of visitors each year. While you will want to avoid revealing clothing, loose shorts and short-sleeved shirts are fine for both genders. The River Nile, most often associated with Egypt and its ancient civilizations, actually flows through eight other countries including Uganda, Ethiopia, Sudan, and Kenya. It is formed by two major tributaries, the White Nile and Blue Nile, and is considered by many to be the longest river in the world when measured from its source waters in Rwanda and Burundi.